Last Date of Apply 31-January-2018. Total numbers of vacancies are 03 Posts. 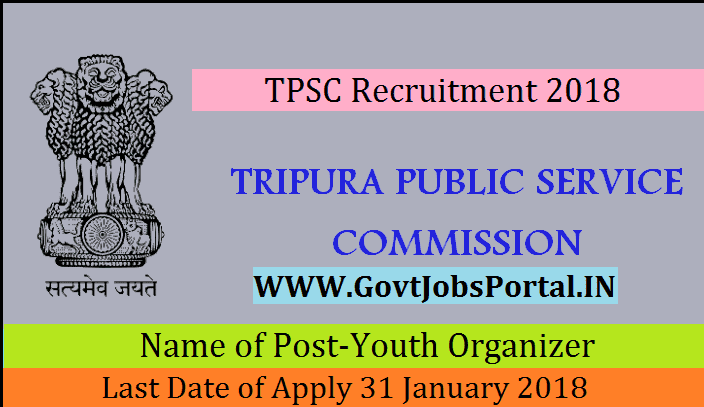 apply for this Tripura Public Service Commission Recruitment 2018.
from a Government recognized University.